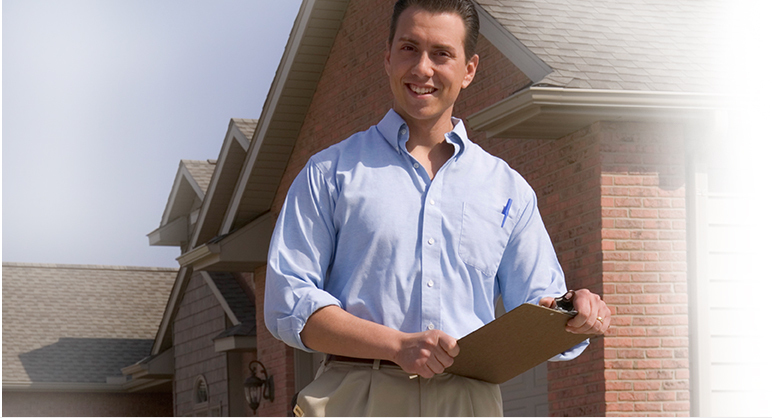 Try renting a home without a property manager, and you will quickly see why they are indispensable. Imagine a dirty home, with unpaid rent, bickering neighbors, and trash piled up on the front lawn. If any of these things appeal to you – do not hire a property management in Baton Rouge. For those who pride themselves on good living conditions, you may want to think otherwise. When landlords rent out their home units, they may face a number of problems when trying to keep everything under control. The day-to-day maintenance of a property is a burden in itself and the average owner will not want to be responsible for it. Property management in Baton Rouge will act as the intermediary between the landlord and the tenants. They will keep their eyes peeled for any signs of illicit activity and manage the administration and implementation of all agreements. Property management in Baton Rouge deals with many documents relating to lease agreements, purchases, sales, regulations, maintenance, and repairs. They are a guardian of all paperwork and because technology is quickly advancing – they must also be tech savvy and extremely computer literate. Most importantly, the human touch is the vital aspect of a successful property manager. When searching for a home rental in Baton Rouge, ensure the property management is professional, friendly, assertive and contains all of the essential prerequisites. The overall definition of successful property management in Baton Rouge is a company that succeeds in balancing good interpersonal skills with an interest in innovation.